As IT Decision Makers become more agile in the usage of cloud native tools, they are searching for a suite of technologies that function interoperably with their current environments but that are flexible enough to address their needs in the future. 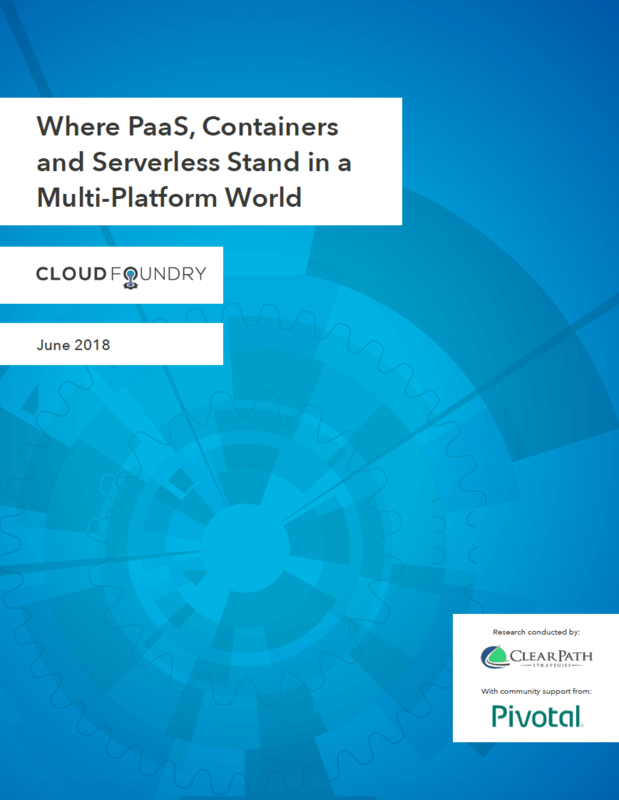 Our latest round of global research confirms that companies are more broadly deploying a combination of cloud native technologies side-by-side at an increasing pace — including PaaS, containers and serverless. This is a multi-platform approach. 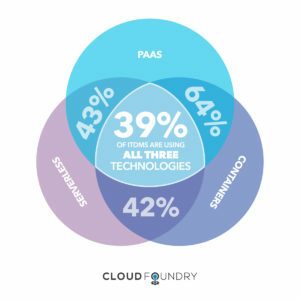 This report provides an in-depth look at cloud native trends among more than 600 IT Decision Makers as they settle into their cloud journeys and prioritize flexibility and interoperability for their development teams.